The deep sea of the Gulf of Mexico is about to come under the microscope. Dr Edie Widdie and colleagues from Team ORCA (Ocean Research and Conservation Association) are running an expedition from 14 – 27 July. They will explore sites from 500 to 2000m depth and report to the scientific community, the NOAA Ocean Exploration website and to Whale Times, an inspiring educational website for children. 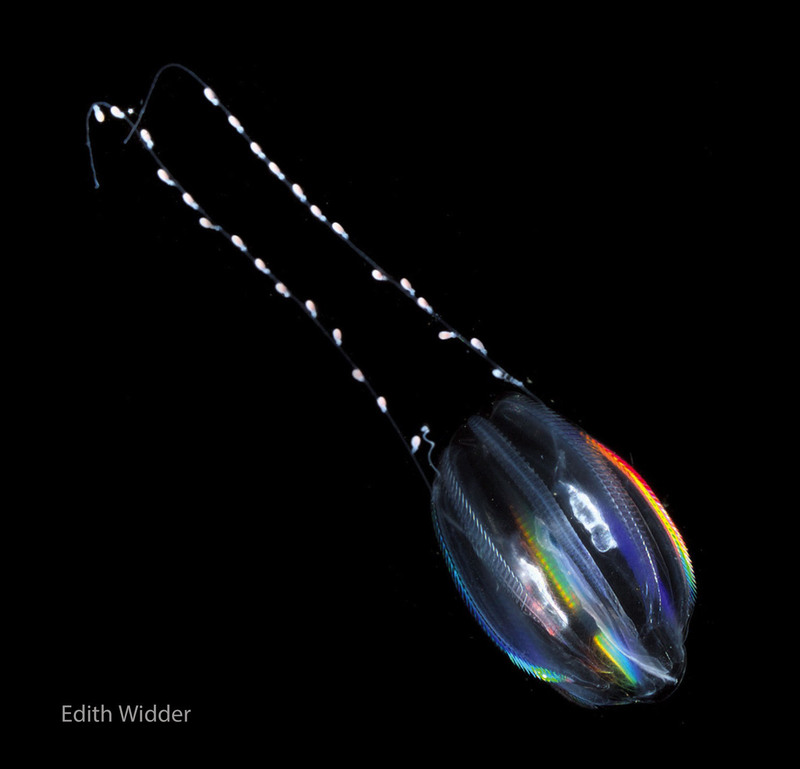 Dr. Widder will be joining a team of scientists on the deep-sea expedition, Bioluminescence and Vision on the Deep Seafloor 2015, in the Gulf of Mexico from July 14 through July 27. The project, funded by the National Oceanic and Atmospheric Administration (NOAA) will leave from Cocodrie, Louisiana and head south to a series of dive sites along the offshore slope between 500 and 2000 meters. Scientists will use their combined expertise in bioluminescence, taxonomy, visual ecology, imaging and molecular biology, together with the remotely operated vehicle, the Global Explorer, to carry out studies of the deep-sea benthic environment of the Gulf. Besides being a featured expedition on the NOAA Ocean Exploration website, the expedition will also be featured on the children’s web site Whale Times. Visit http://whaletimes.org/ and look under the heading Creep into the Deep™ to find out more. Designed for 3-6th grade classrooms, this site takes STEM curriculum to new depths by bringing deep-sea animals, exploration, and science into the classrooms in a unique and inviting way. What’s in the deep that a kid would like? Animals dressed in red velvet, some as transparent as glass, and others that flash and ripple with light so bright they could light a room. 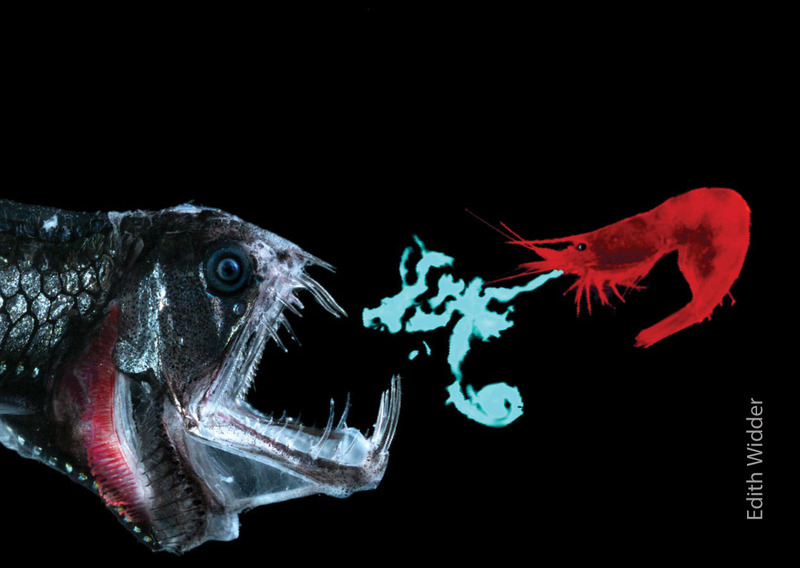 Every animal and discovery in the deep is weirder and more wonderful than the next. Only 5% of the ocean has been explored. In order to protect the ocean, there is so much more we must learn. Join us on this mission to investigate how the cool creatures that creep in the deep survive! Both sites have a lot of excellent STEM based materials that will allow teachers to share the excitement of the mission with their students. This entry was posted in Education, Events, News and tagged bioluminescence, educate, expedition, explore, learn, ocean, sea, vision, whale. Bookmark the permalink.